When I look at Edmunds Backgrounds I instantly recognise a lot of inspiration from other games as well as his own style inflicted. 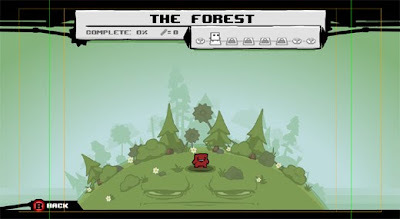 Selection Map Screen Image From Edmund's Game "Super Meatboy"
For example you can see that in his backgrounds for “Super Meatboy” you can see faces on the ground and the bushes. 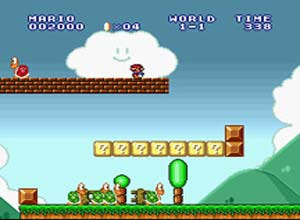 A typical influence from the Super Mario series with the happy cloud faces. Edmund Played a lot of super Mario games when he was younger and I believe that this is where some of the inspiration came from. 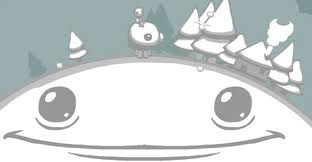 Image From Miyamoto's "Super Mario The Lost Levels"
His first game to introduce this style was in the game “Aether” where the planets had happy or sad faces depending on what are the character visited. This has influenced me to create my own backgrounds with some personality within them but I shall take it further by animating the faces to give them more life and make them more interesting. Image of Level Screen from Edmunds Game "Aether"
The detail to vegetation and the layout of them in the background is interesting to me because I feel that it gives more of a feel to what is around and give more depth. Image Screen of Level from Edmund's "Cereus Peashy"
When I played “Aether” I noticed the specific style to the clouds with a flat bottom and fluffy top. This style was interesting to me because I find that the style is very simple but effective just like his character designs. 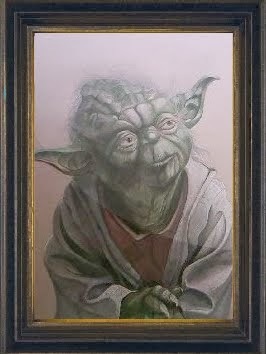 Edmund also reflects upon the depth of the clouds depending on the shape and size. 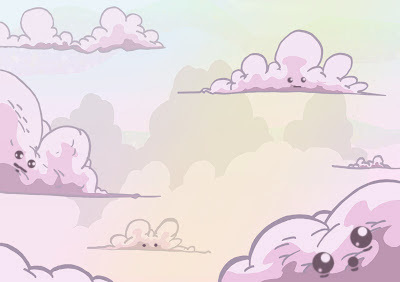 Edmund then improved on the evolution of the clouds by adding a bit more of a smokey style to the clouds. 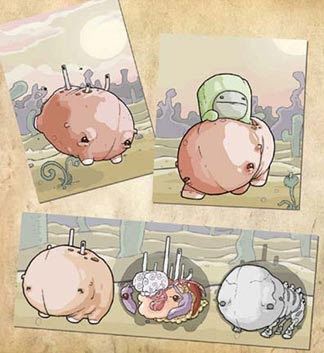 I personally prefer the flat fluffy top ones in aether. 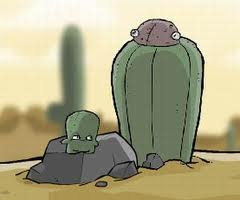 The Background that I am working on in my project reflects heavily upon Edmunds Style with the Mario influenced faces but on the other hand I have been influenced by john Ks style for textures and the use of effective layout for animation. Edmund Designs layouts for computer games and I am designing backgrounds for layout drawings. 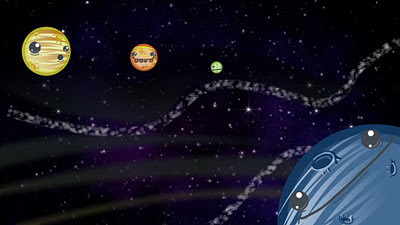 Therefore I think it would make my backgrounds more effective by introducing 3D elements for the planets in space and animated faces for the other backgrounds.